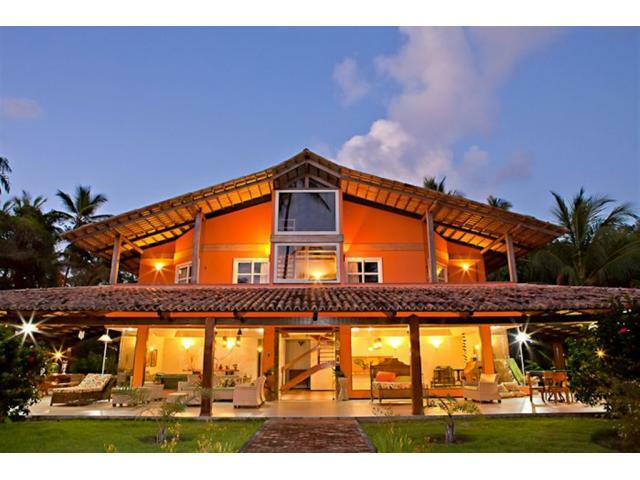 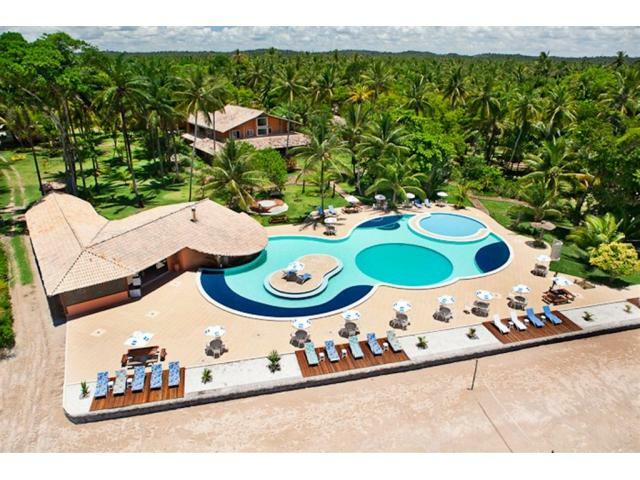 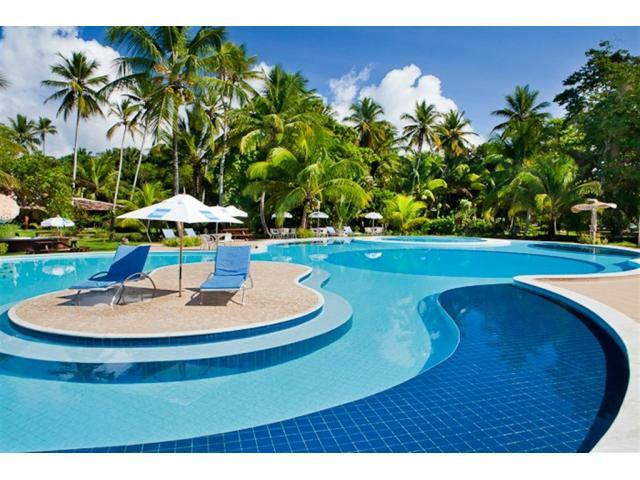 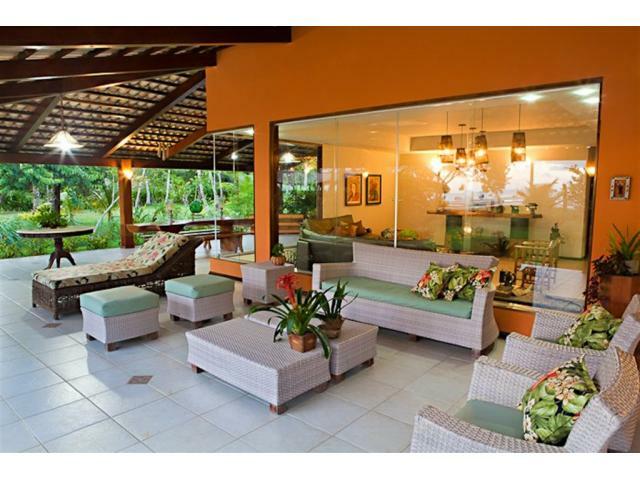 30,000m2 26 rooms Fabulous beachfront grounds The Sun, the Sea and the Atlantic come together to create this hotel in Morro de São Paulo, Bahia. 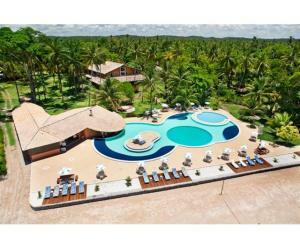 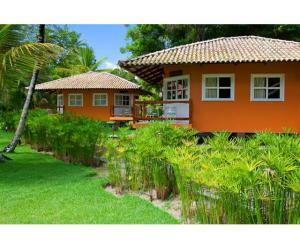 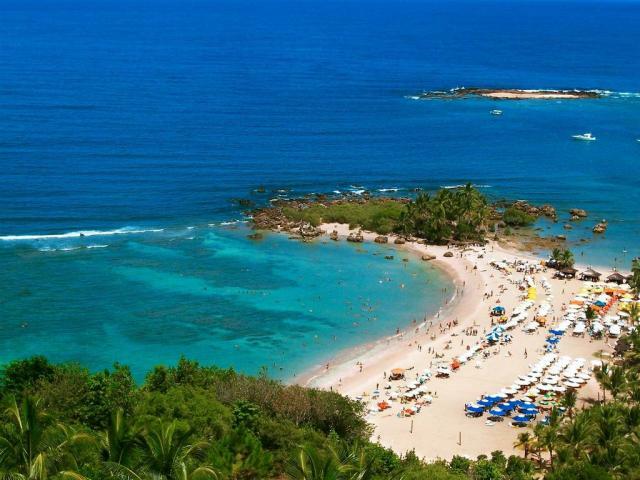 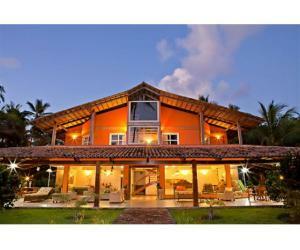 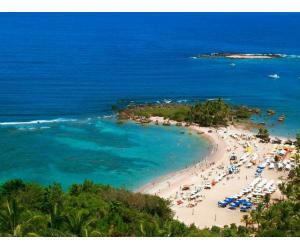 One of the most incredible destinations and highly sought after by Brazilian and international tourists. 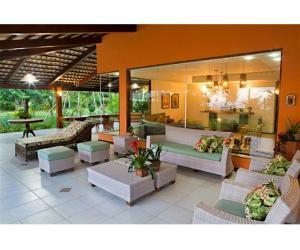 30 000 m² of Atlantic Forest with ample room to expand. 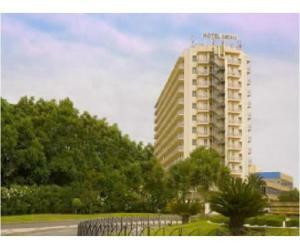 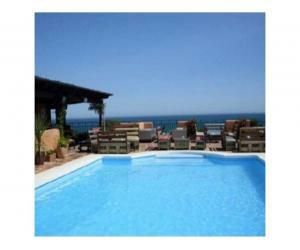 Opened in 2002, the Hotel welcomes the green of nature, the blue sea and the sun's energy. 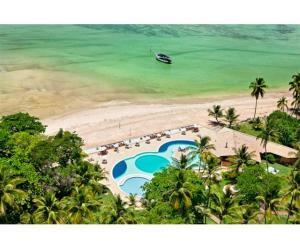 A Hotel in tune with you and the environment.The Hotel has 26 rooms including suites and bungalows, equipped with TV, minibar, air conditioning, safe, central heating system water, balcony and mezzanine.Free wireless internet is offered. 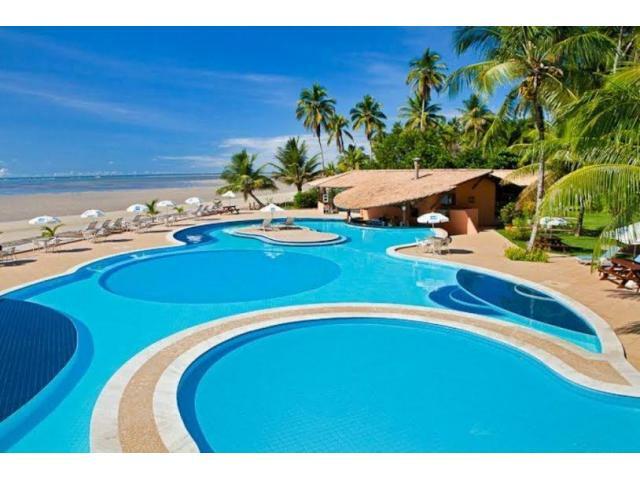 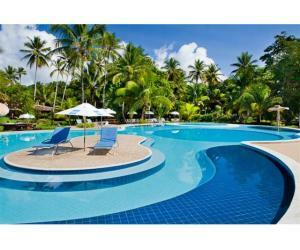 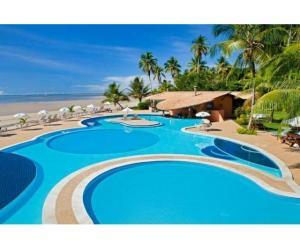 Located on Fourth Beach, the most reserved and paradisiacal of all, the hotel has an excellent infrastructure. 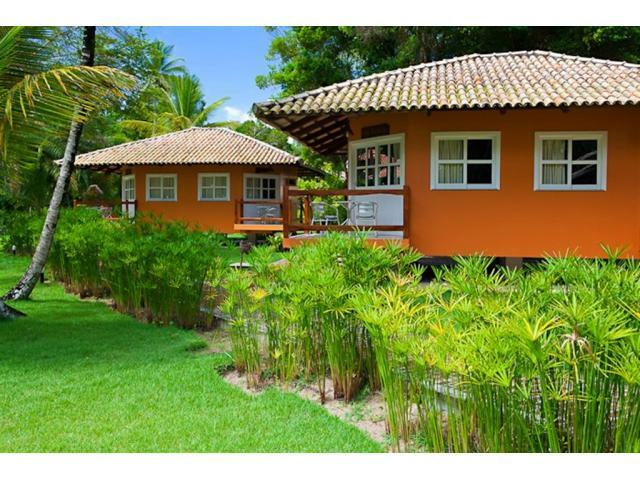 Comfort is its main aspect.Perfect for couples on honeymoon, families and young people looking for privacy and tranquility.Cozy seaside restaurant with wine cellar.